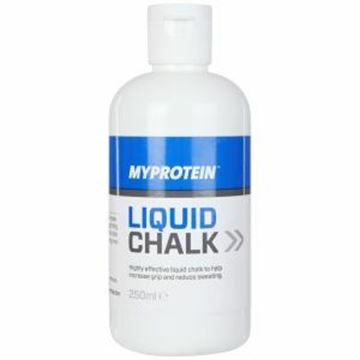 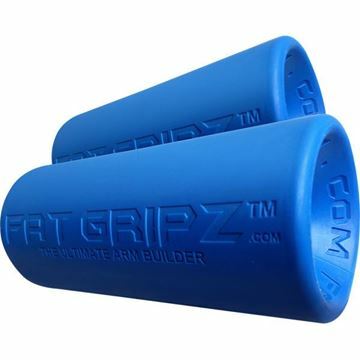 Accessories to maximise your grip enabling you to lift more weight for greater gains or set PR's! 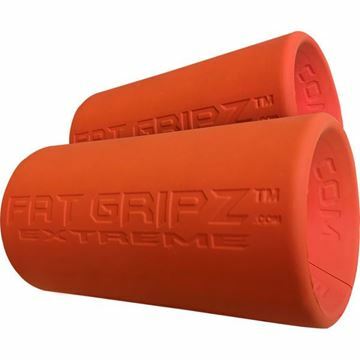 Fat Gripz EXTREME are only for advanced athletes and for those who have used Fat Gripz originals for their workouts and want a harder challenge with potentially even bigger size gains. 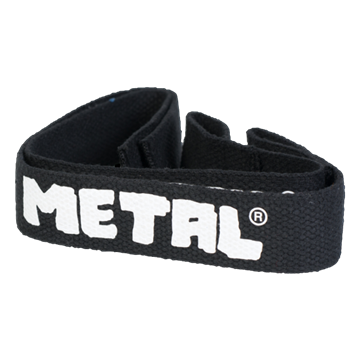 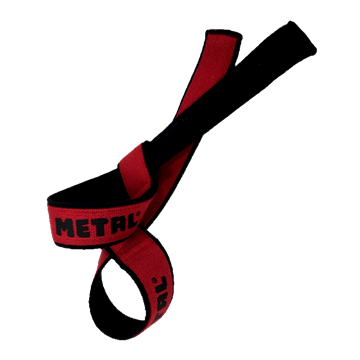 High quality, Heady Duty Canvas Lifting straps from Metal, black and red colour. 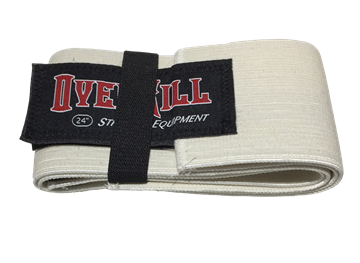 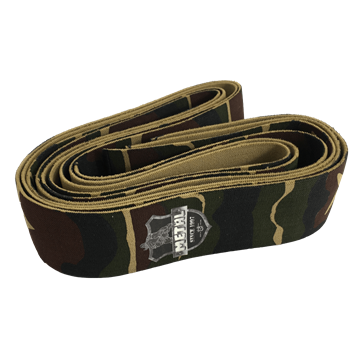 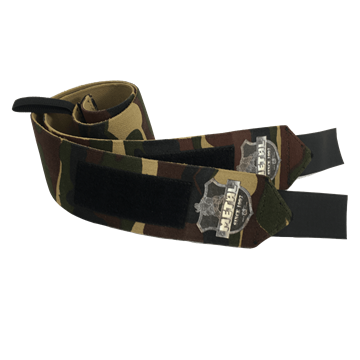 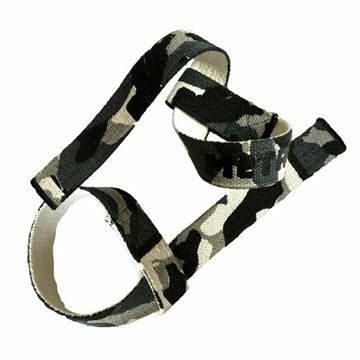 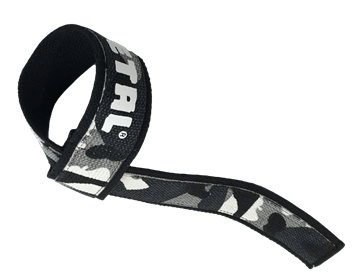 High quality Canvas Lifting straps from Metal, camo colour. 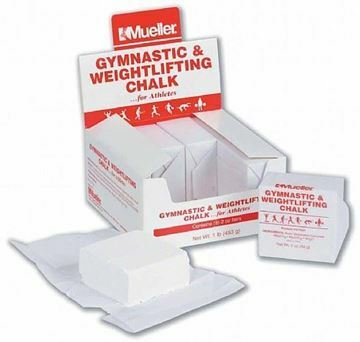 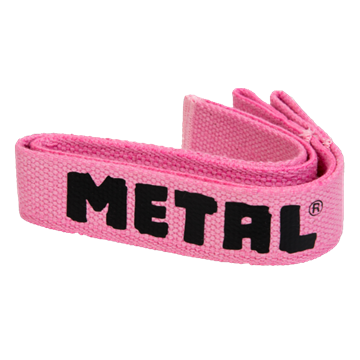 High quality Canvas Lifting straps from Metal, pink colour. 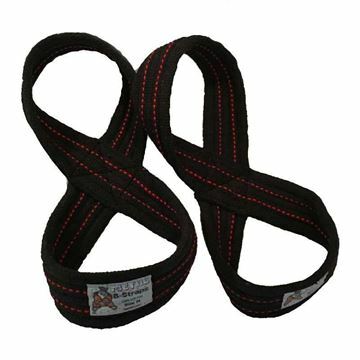 High quality METAL Viking 8 lifting straps for enhanced lifting technique and reduced premature grip fatigue.